Portrait Of Beautiful Woman Smokes The Mouthpiece. 20s Years. Foto Royalty Free, Gravuras, Imagens E Banco De Fotografias. Image 75466330. 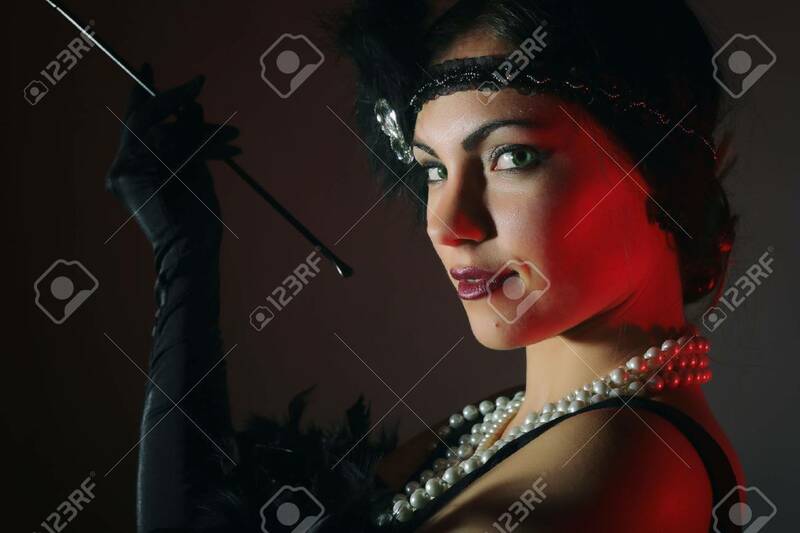 Banco de Imagens - Portrait of beautiful woman smokes the mouthpiece. 20s years. Portrait of beautiful woman smokes the mouthpiece. 20s years.